Unlike Chapter 7 bankruptcy, where your non-exempt assets are sold by the bankruptcy trustee to pay your creditors, Chapter 13 bankruptcy gives you a chance to keep your property. In a Chapter 13 bankruptcy, you are placed on a repayment plan for three or five years. 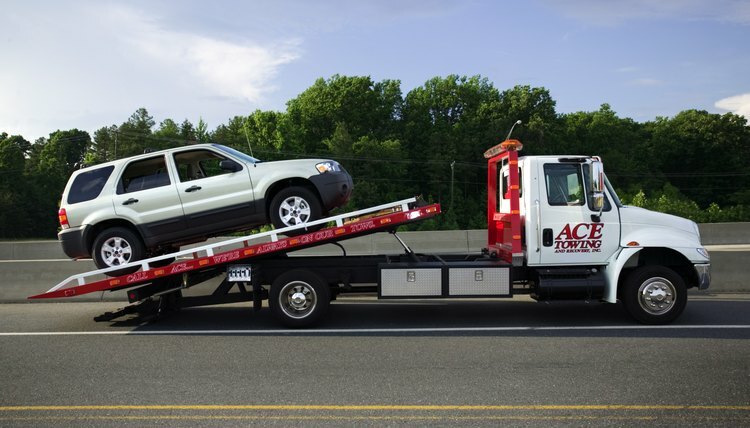 If you are able to catch up on any delinquent car payments and continue to meet your payment obligations for the duration of your bankruptcy, then the lender is not able to repossess your car. As the purpose of a Chapter 13 bankruptcy is to allow you to pay your creditors, even if you are severely delinquent in your payments most bankruptcy judges will allow you to retain possession of your car so you can maintain employment. The courts recognize that for most people the loss of a vehicle means the loss of their jobs and any income that could be used to pay creditors. Therefore, Chapter 13 debtors are generally able to restructure their car loans to enable the debtor to catch up on past-due payments and adjust new payments to be more affordable. In some states, you may be able to exempt your car from the payment plan by treating it as a necessary living expense. Since the amount that you are required to pay your creditors under the Chapter 13 repayment plan is determined by how much money you have left over each month after you pay your necessary living expenses, treating your car payment as a necessary expense will reduce the amount you are required to pay your other creditors. Even though you file for Chapter 13 bankruptcy and receive the automatic stay protection, your lender has the option to ask the court to lift the stay protection and allow the repossession of your car. If you fail to meet your repayment obligations under the bankruptcy plan, or you are not protecting the creditor's interest in the car by keeping it insured, the lender can file a motion for relief from the stay. If a motion for relief is filed, you have an opportunity to file an objection with the court and a hearing is set where you and the lender are permitted to present arguments to the judge on whether the car is subject to forfeiture. Orantes Law Firm: What is a Motion for Relief From Stay?